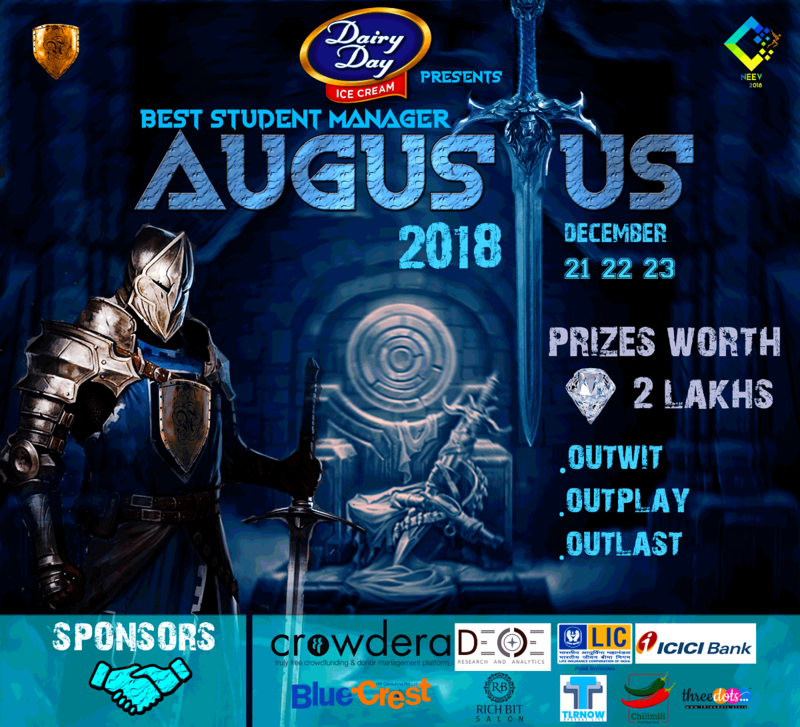 AUGUSTUS 2018 - The Hunt for India's Best Student Manager ! AUGUSTUS is the flagship business event of SCMHRD Pune, where candidates from the Top B schools compete for the Biggest Prize Money offered by any B-school in the entire nation! But that doesn’t mean it’s an easy catch. The participants have to put in their hard work, passion and the zeal to excel and rise as a Champion. They have to strive hard to stay ahead in the race and rise above all their fears. It’s a competition which puts a manager’s core competencies to test. It’s an activity where your business acumen and managerial mettle is examined till the very last mile and finally it’s an event where winning is the only survival! 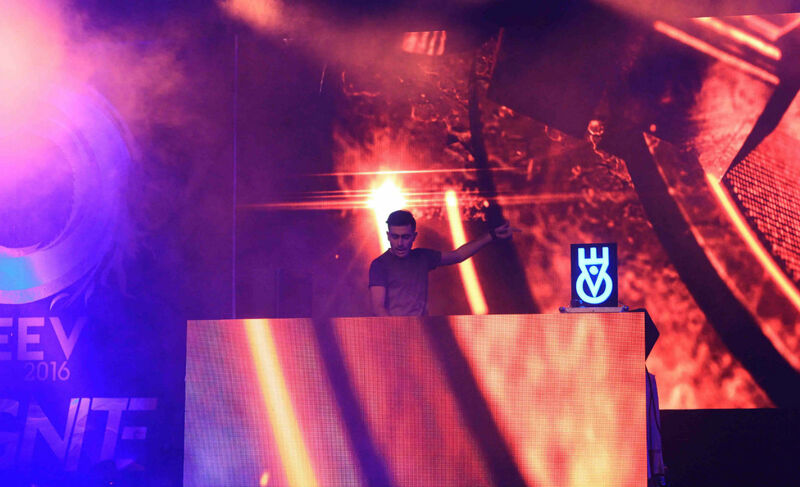 With SCMHRD in its 25th year of inception, AUGUSTUS 2018 promises to be even bigger and better! Come, Join and Experience the fun in this grueling yet fascinating competition which would bounce you off the walls! AUGUSTUS 2018 – The Nationwide Hunt for the Best Student Manager Awaits You!